Sholem Aleichem College is one united organisation where links between the Primary School and Preschool are encouraged and promoted. The Preschool offers 100 places to children between the ages of 3 and 5 years. There are four rooms that provide age appropriate programs. Each room is staffed by a qualified Preschool teacher, two assistants and a qualified Yiddish/Jewish Studies teacher, music teacher and Hebrew teacher. We are committed to the provision of quality education and care, integrating the Jewish languages, Yiddish and Hebrew, and Jewish Studies into the overall educational program. 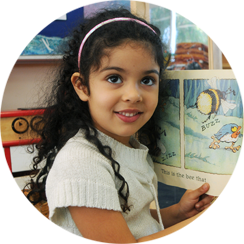 Our Preschool aims to provide an environment in which children and adults feel accepted and valued. We aim to help the children understand and be comfortable with differences, to appreciate our human similarities and to recognise and confront ideas, attitudes and behaviours that are biased. We value diversity and individuality. No aspect of a child’s or adult’s identity, gender, race, ethnicity, ability/special needs, religion, class or any other aspect is an acceptable reason for exclusion or teasing. Children are encouraged to ask questions about such aspects of individuality and staff support and facilitate discussions through appropriate activities, play materials and resources. Minimum 3 days per week is a prerequisite for Junior Preschool. Senior Preschool is full time. Children must be 3 years old before they can be enrolled in the Junior Preschool. Unless parents are prepared to pay the full fee from the start of the year, places cannot be reserved until the child’s third birthday. 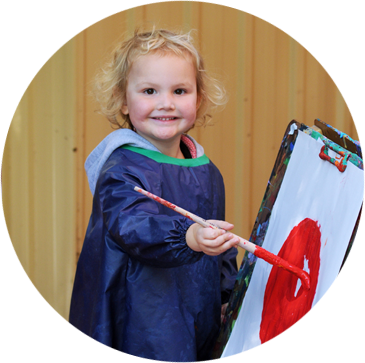 For more information about our Preschool, including the curriculum, please download the following guide.